Ben & Tim @ Indigenous Comic Con 3! 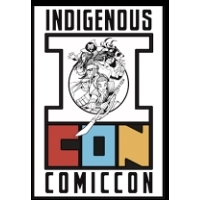 So happy to be invited back to ABQ this weekend for our favorite Comic Convention, the Indigenous Comic Con! We will be there 11/2 to 11/4. Hope to see you there!